Priced at Rs 1.82 Crore for the Carrera S Coupe and Rs 1.99 Crore for the Carrera S Cabriolet. A 30PS increment in power from the previous 911 takes the total output up to 455PS. Gets the latest 10.9-inch Porsche Connect infotainment system. Porsche to also offer new LED matrix headlamps as an option. 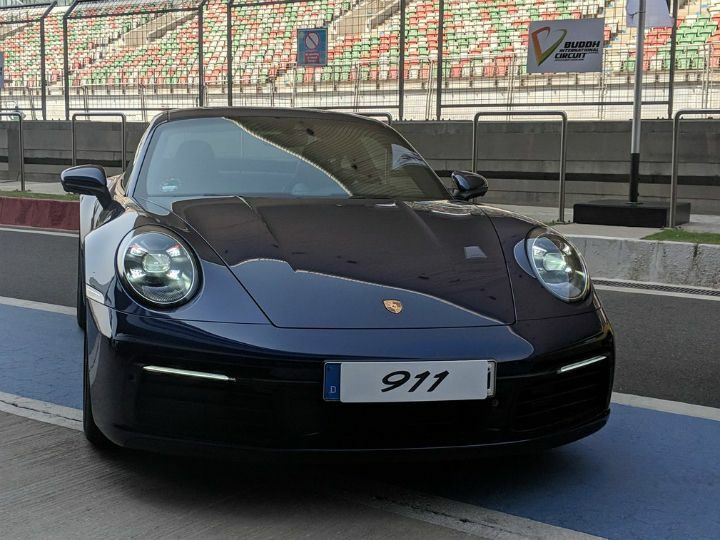 Porsche has introduced the latest iteration of the legendary 911 in India today. 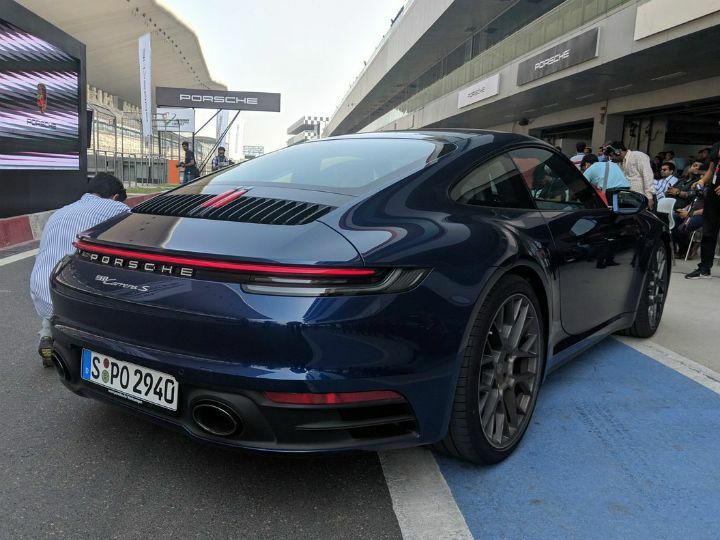 Priced at Rs 1.82 crore for the Carrera S Coupe and Rs 1.99 crore (both ex-showroom, pan-India) for the Carrera S Cabriolet, Porsche has introduced the new 911 in only two variants. Now in its eighth-generation, the iconic 911 gets a completely overhauled cabin and 30PS more power than the outgoing model. The new 911 continues to be powered by a 3.0-litre, flat six, turbo-petrol engine. Power has gone up to 455PS and 530Nm of torque, up from the previous iterations 425PS and 500Nm. The Carrera S does 0-100kmph in 3.7 seconds. The 911 can be optioned with Porsche’s Sport Chrono package which adds launch control and an updated map for the 8-speed PDK gearbox. This helps it shave off 0.2 seconds off the 0-100kmph time. Top speed for the new 911 has also increased (+2kmph) and now stands at 308 kmph. Porsche has not fiddled around too much with the basic looks of the 911. However, the 2019 iteration has grown wider and longer than the previous car. 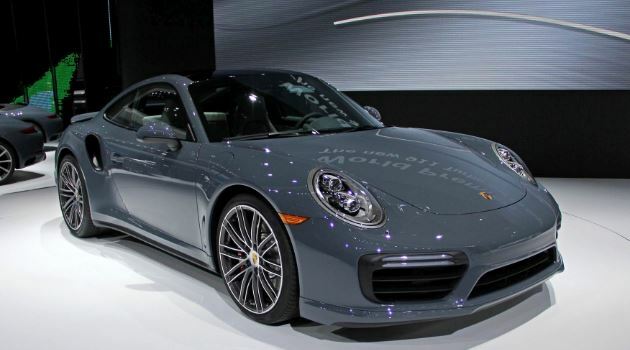 The new 911 gets a longer bonnet with two creases running down the middle. The rear has wider wings, which makes the 2019 911 wider than the previous 911 with the wide body. The airdam on the front grille features three splitters and slim DRLs as well. The headlights also remain the same, but Porsche says it will offer LED Matrix headlights as an option on the new 911. At the rear is where you can tell that you’re following the 2019 model. 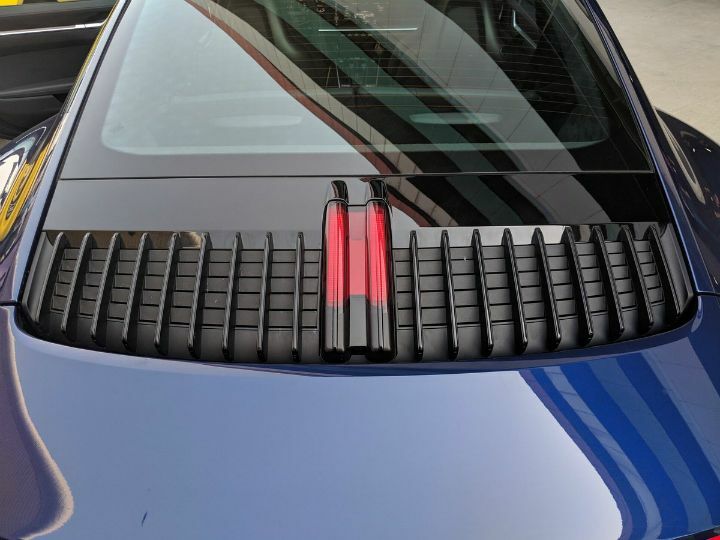 You get a brake light that mimics the number ‘11’ in red, with nine slats on either side. The 911 also gets connected taillamps with the Porsche insignia integrated into it. You also get a dual exhaust system on both sides. On the inside is where the 911 gets a major overhaul. It gets a sportier steering wheel and a new instrument console. The instrument panel has the typical Porsche rev counter at the centre, which is flanked by twin digital displays. 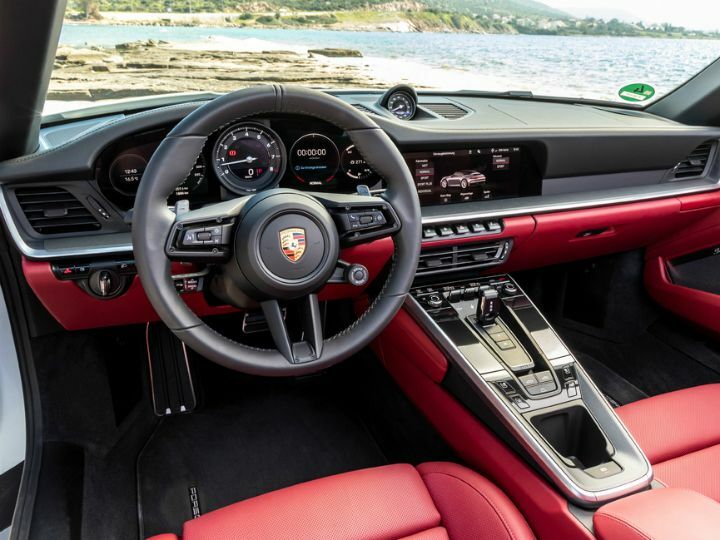 On the centre console, you now get Porsche’s latest 10.9-inch Porsche connect infotainment system. You also get a new gear lever along with touch-based buttons for various controls on the centre console. The 911 competes with the Audi R8 and Jaguar F-Type in India. Do let us know what you think about the all-new 911? With its new interiors and more powerful engine, it certainly ranks higher on the desirability scale. Stay tuned to ZIgwheels for the first drive review of the new 911.